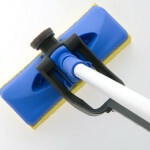 Charlwood design was engaged to bring a fresh approach to the swivelling squeeze mop from the Oates range. 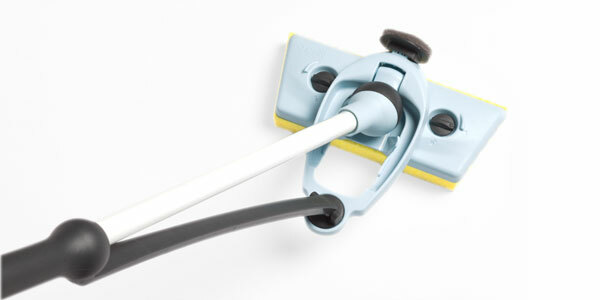 The old design had numerous metal parts that were difficult to assemble and following on from the successful design of the tiltamatic mop Charlwood were able to create a fresh and elegant design, reducing the number of parts whilst improving the function. 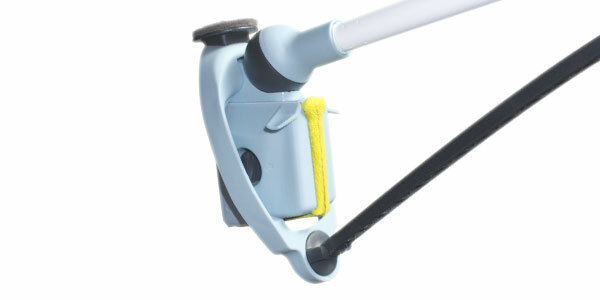 A unique swivelling mechanism was developed to allow the user to easily pivot the mop head as they clean. 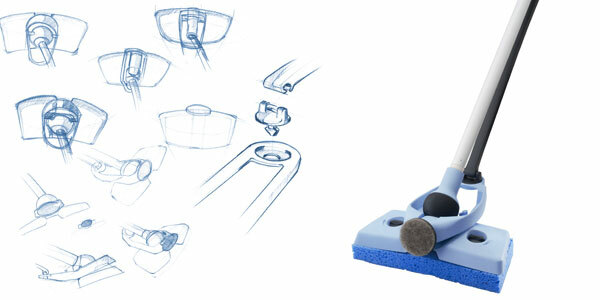 A simple, intuitive sponge release/attachment mechanism was also developed. 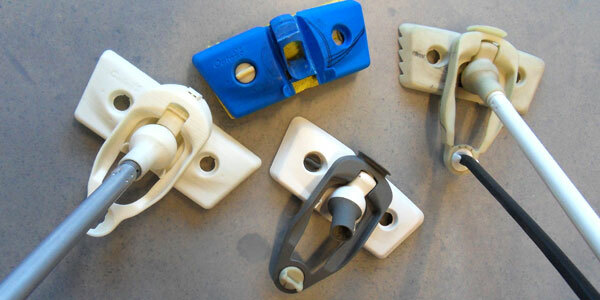 This product was a awarded an Australian Design award (good design).